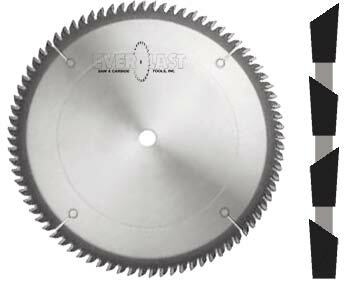 Smoothest cutting saw for double sided materials such as Melamine, Kortron & Veneer. 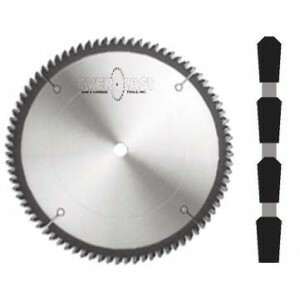 Can be used on radial or table saws. Extra hard MICRO-5 tips last 3-5 times longer than normal carbide.